Honda has launched the 2019 Africa Twin for the price of Rs 13.5 lakh ex-showroom pan India. The new bike is Rs 27,000 dearer to its customers over its predecessor. Customers can book their adventure bike at Honda's Wing World dealership across 22 cities, however, only 50 units will be sold all over India. 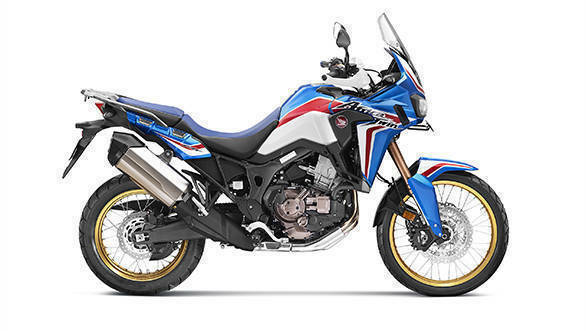 For the 2019 model, the Africa Twin gets a new paint scheme called the Glint Wave Blue. Mechanically, the bike is equipped with the second generation of Dual clutch transmission (DCT). The 2019 Africa Twin is powered by a parallel twin 999.11cc liquid cooled engine that produces 89PS and 93Nm of torque at 6000RPM. Speaking on the launch, Yadvinder Singh Guleria, senior vice president - sales and marketing, Honda Motorcycle and Scooter India Pvt. Ltd, "Since its Indian debut in 2017, the mighty Africa Twin has always seen high demand. The adventure seekers in India experienced the revolutionary DCT for the first time & were highly impressed with its unmatched performance. 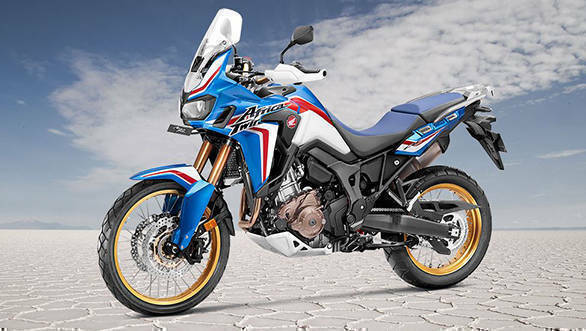 The 2019 Africa Twin takes the 'go anywhere' spirit one step ahead with its fresh new appearance. The proud Africa Twin tribe is growing and we are ready to welcome enthusiasts to the tribe."